On the nose this wine introduces you to a beautifully delicate nose of nectarine, lime, dried citrus peel and grapefruit.These flavors follow through onto a delicate palate, with subtle wood integration of grilled cashew nuts and a creamy smooth finish. You must add a minimum of 6 Arabella Chenin Blanc's to your cart. 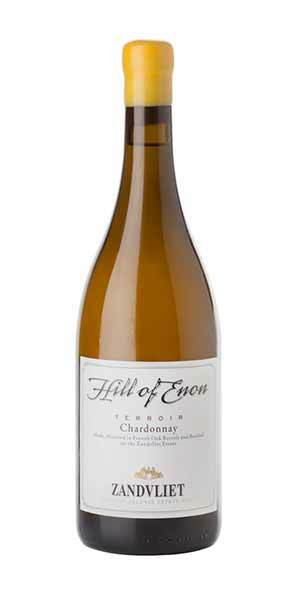 On the nose this wine introduces you to a beautifully delicate nose of nectarine, lime, dried citrus peel and grapefruit.